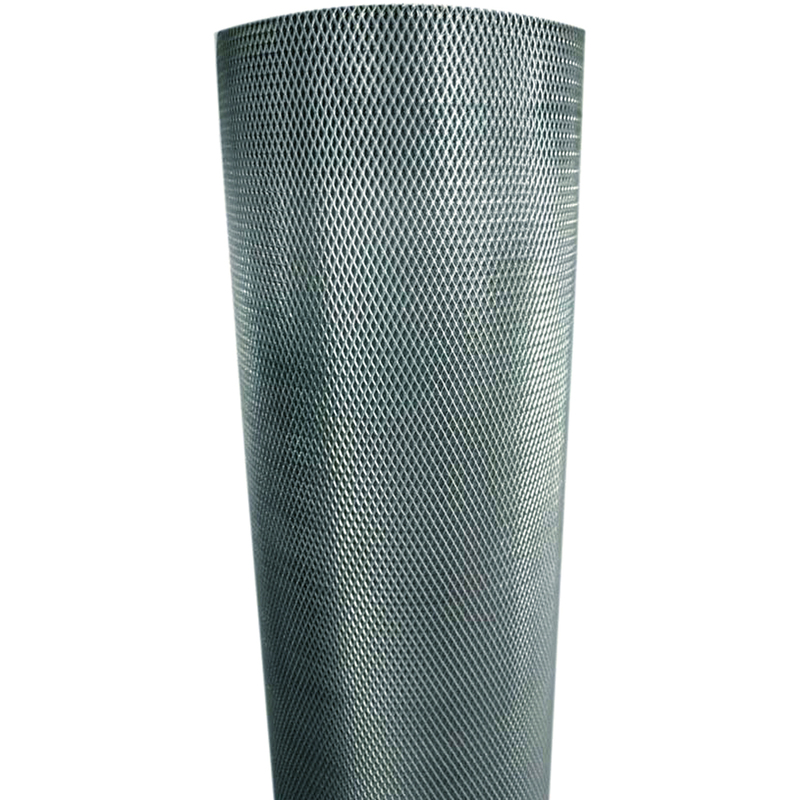 The aluminium Expanded Metal Mesh is made of aluminium sheet with uniformly slit and stretched to reate diamond shaped opennings. 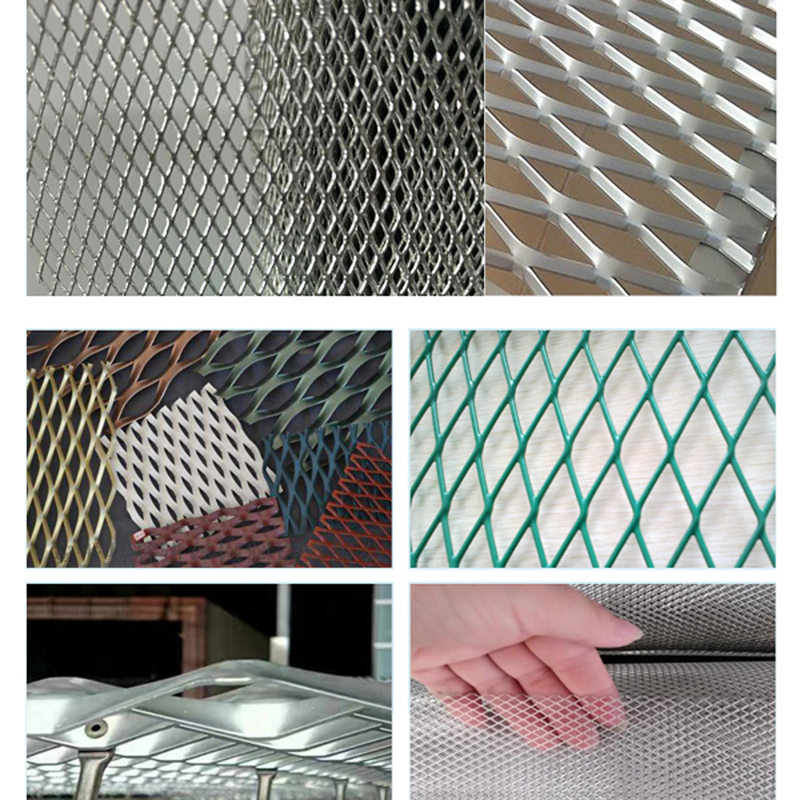 The expanded Metal Mesh can be used as steel reinforcement materials in petroleum, chemical industry and building decorations with thickness availible from 0.5mm to 8mm. 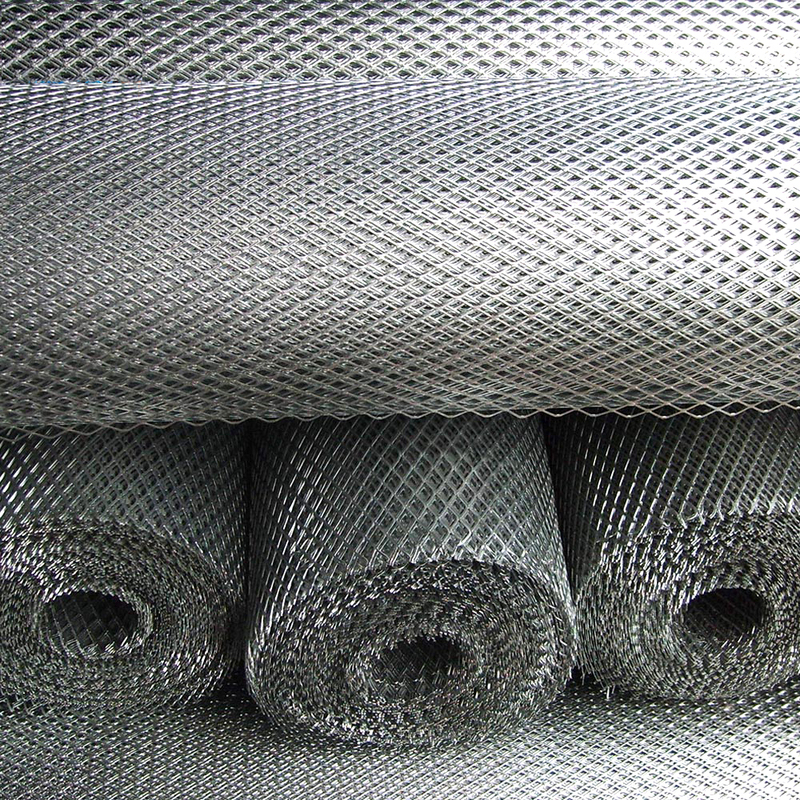 Looking for ideal Metal Expanded Netting Manufacturer & supplier ? We have a wide selection at great prices to help you get creative. 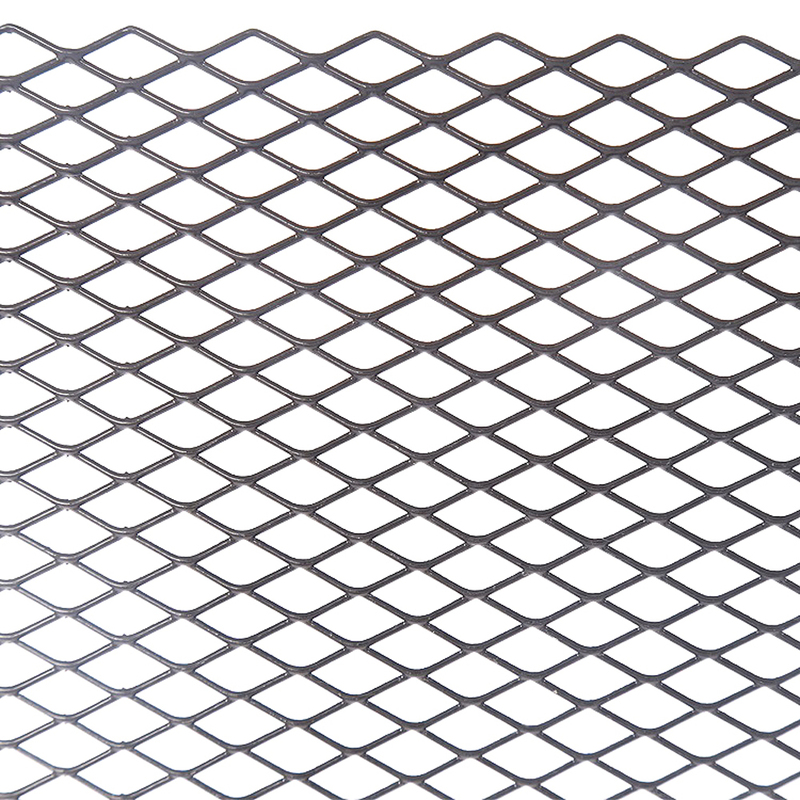 All the Expanded Metal Grill Wire Mesh are quality guaranteed. 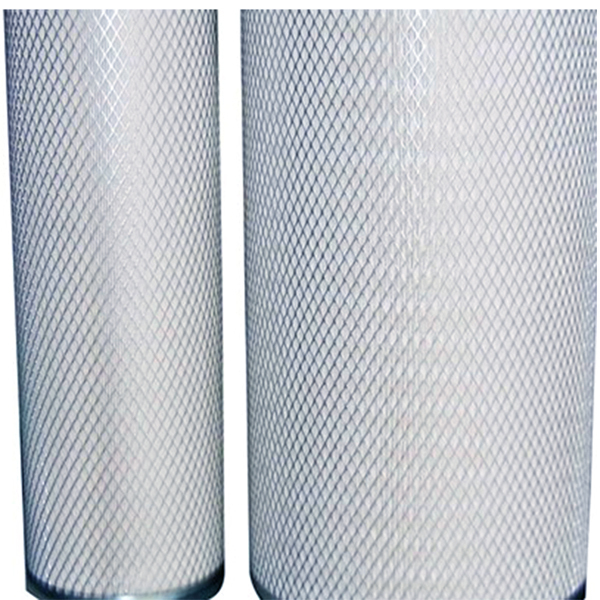 We are China Origin Factory of Aluminium Expanded Filter Mesh. If you have any question, please feel free to contact us.